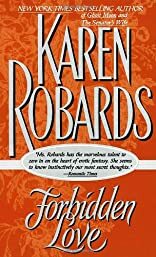 Forbidden Love was written by Karen Robards. Forbidden Love was published by BMI Educational Services. About Karen Robards (Author) : Karen Robards is a published author. Some of the published credits of Karen Robards include Walking After Midnight.